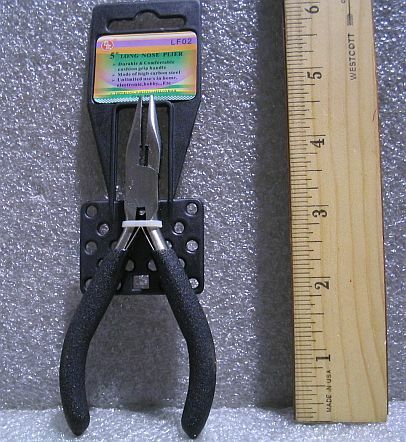 This is a pair of High Carbon Steel 5" Mini long nose pliers. 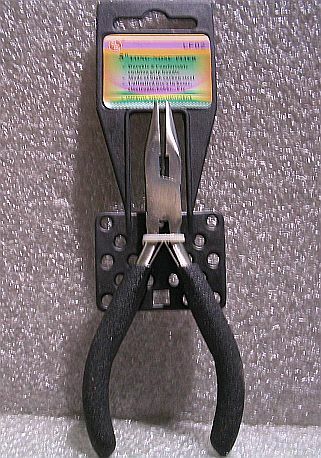 These pliers are also able to cut small wires. Very handy for hobbies, projects around the house, etc.